At stadiums, transit hubs, and other crowded outdoor public venues, users want the same fast, reliable Wi-Fi connectivity they expect in their homes or offices. Delivering it, however, can be immensely challenging—and expensive. 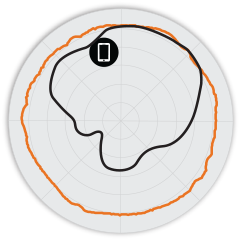 How can you navigate the noise, interference, and other challenges of high-density outdoor locations to give your users the high-performance Wi-Fi they expect? 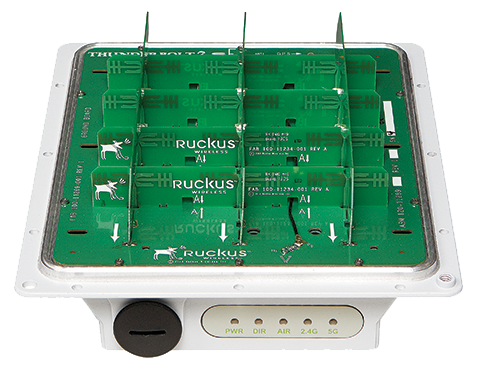 The Ruckus T301 Series of 802.11ac access points delivers industry-leading Ruckus wireless performance in an economical, industrial-grade form factor designed for crowded outdoor locations. These ultra-lightweight, low-profile APs feature internal high-gain directional antennas to direct coverage, eliminating the need for bulky panel antennas and confusing and expensive external RF cabling. 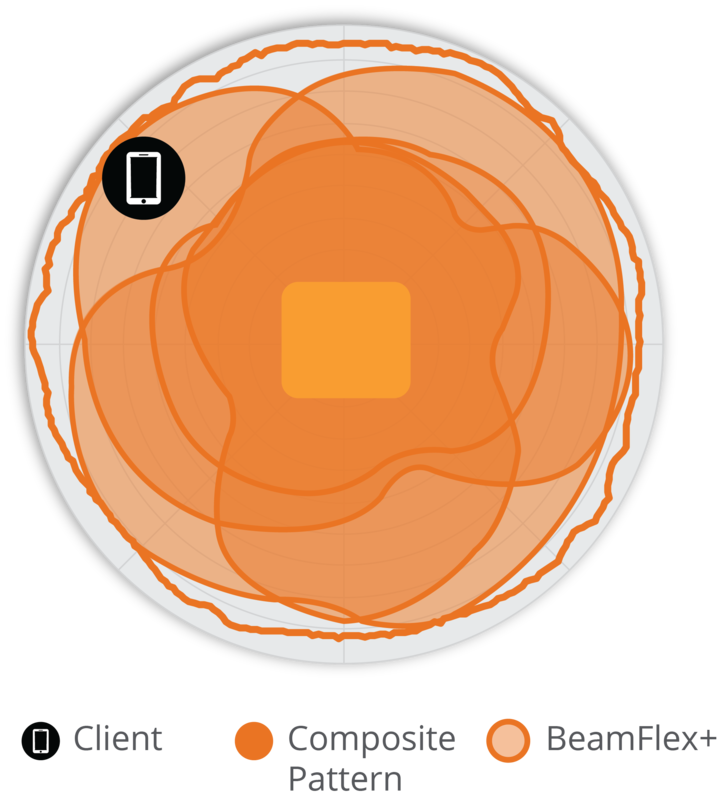 Choose from either 30-degree narrow beam or 120-degree sectorized antennas to enable fast, lower-cost installation, extended range, and improved throughput in the most challenging RF environments. 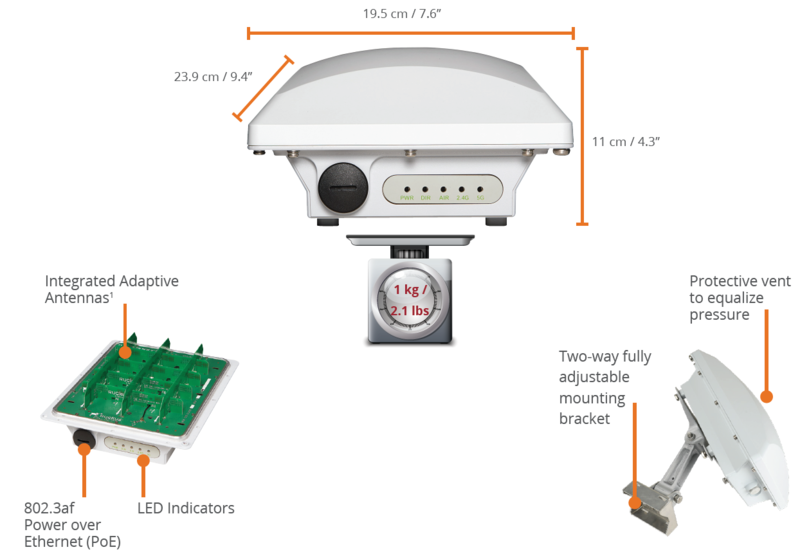 The T301 Series is designed for high-density outdoor environments such as stadiums, arenas, train stations, convention centers, and major metro areas. 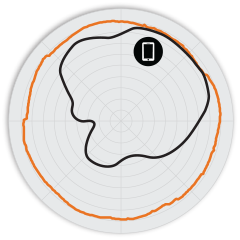 Using directed coverage, you can deploy these APs in close proximity without getting bogged down by co-channel interference—essential when deploying large numbers of APs within a fixed space. 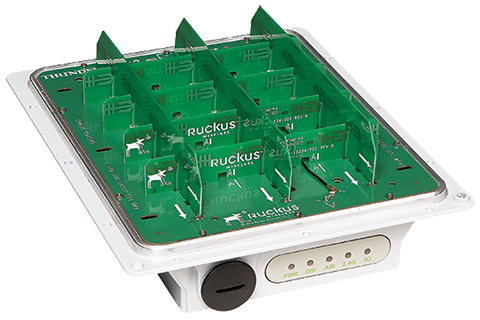 The Ruckus T301 Series incorporates patented technologies found only in the Ruckus Wi-Fi portfolio. 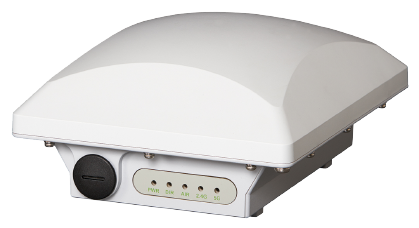 The T301 Series also features an IP 67-rated enclosure to withstand harsh outdoor conditions, as well as an 802.3af Power-over-Ethernet (PoE) input. Whether you’re deploying ten or ten thousand APs, the T301 is easy to manage through Ruckus’ appliance, virtual, and cloud management options. 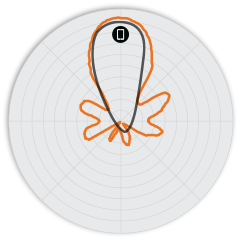 Mitigate interference and extend coverage with patented BeamFlex+™ adaptive antenna technology utilizing multi-directional antenna patterns for the T301s. Improve performance automatically with ChannelFly and machine learning, which finds less congested Wi-Fi channels with dynamic RF channel selection. 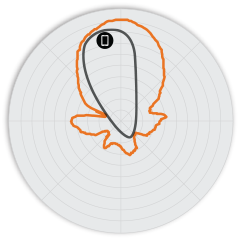 Note: The T301n 30° antenna pattern does not have a Beamflex pattern.